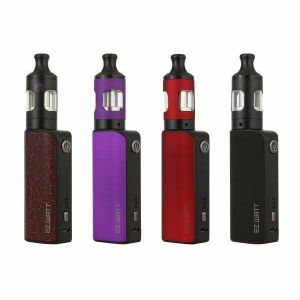 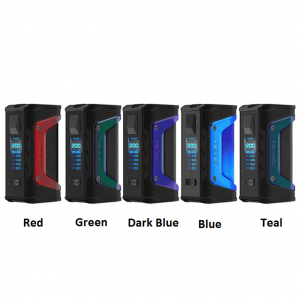 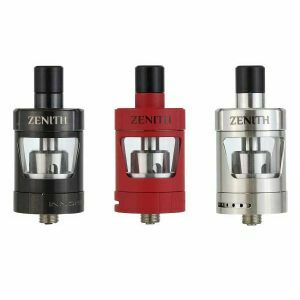 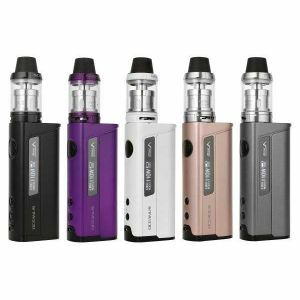 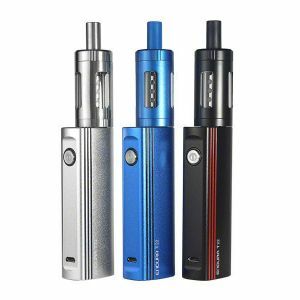 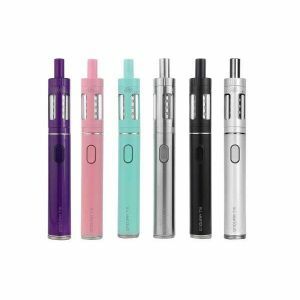 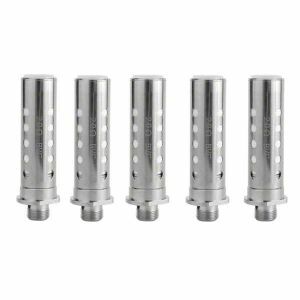 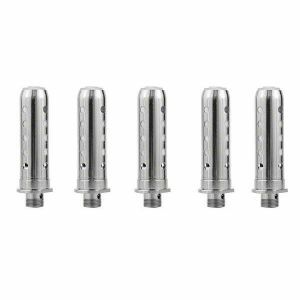 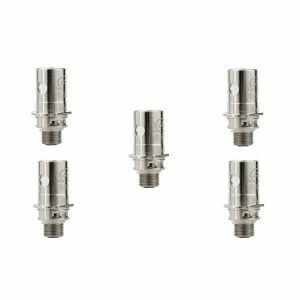 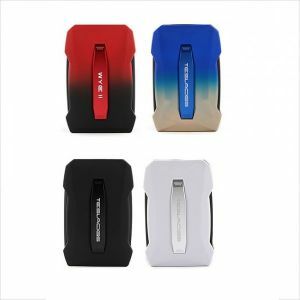 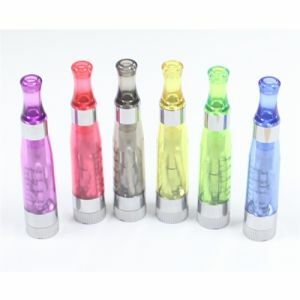 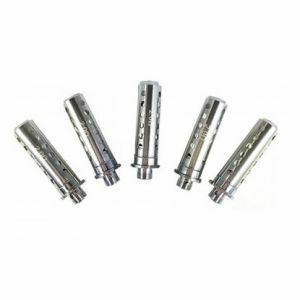 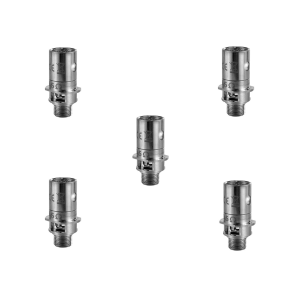 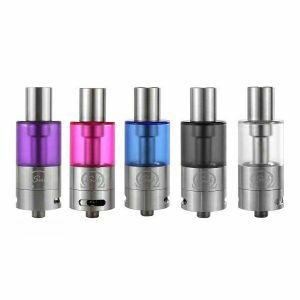 Innokin iSub B Tank has been added to your cart! 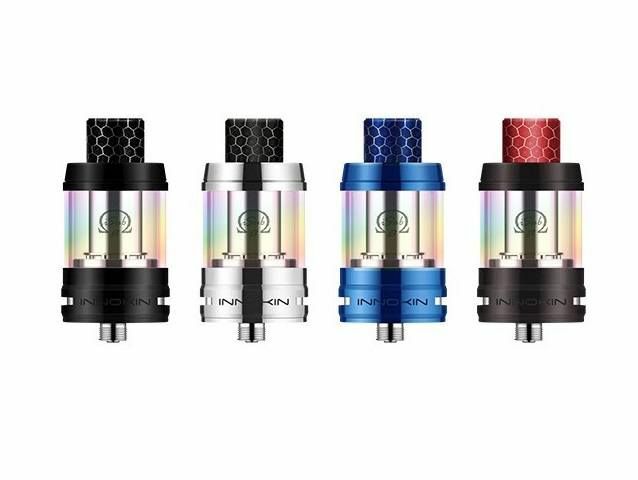 The iSub B is the first Innokin tank empowered by an advanced Plex mesh coil with innovative 3D mesh, which uses far less power to deliver larger clouds and stronger flavor! 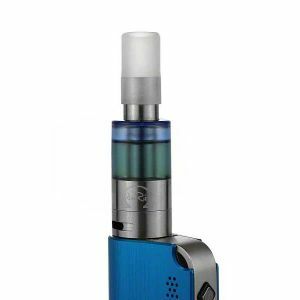 Introducing the iSub B tank, the sixth generation of the world famous Innokin iSub series. 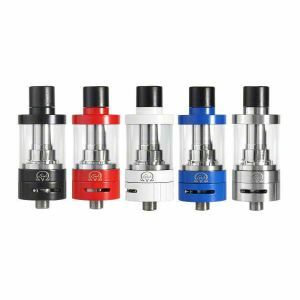 The iSub B is the first Innokin tank empowered by an advanced Plex mesh coil with innovative 3D mesh, which uses far less power to deliver larger clouds and stronger flavor! 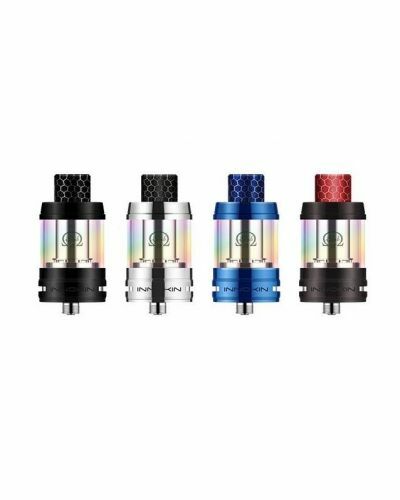 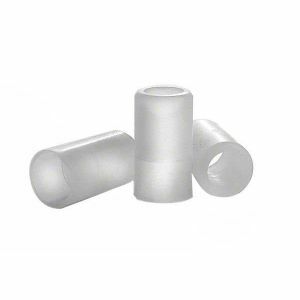 The Plex 3D coils ingenious design utilizes Micro-Grooves to increase the heating surface, which provides great efficiency, faster cooling, quicker heating, and improved wicking. 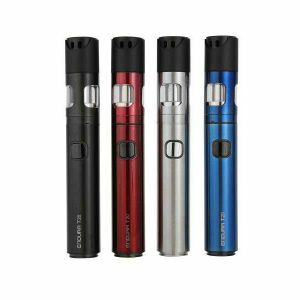 The iSub B also features dual slot adjustable airflow, a convenient top fill cap, and stunning design with a sleek metallic finish and cobra skin drip tip. 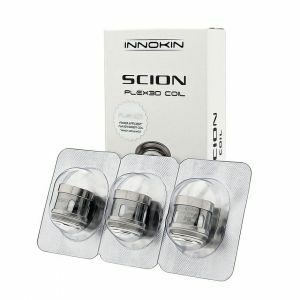 The Innokin iSub B Tank is truly next-generation, its Plex 3D Coil, premium design, and vapor production are unbeatable!